This object lesson shows how God can protect us during times of suffering and temptation. 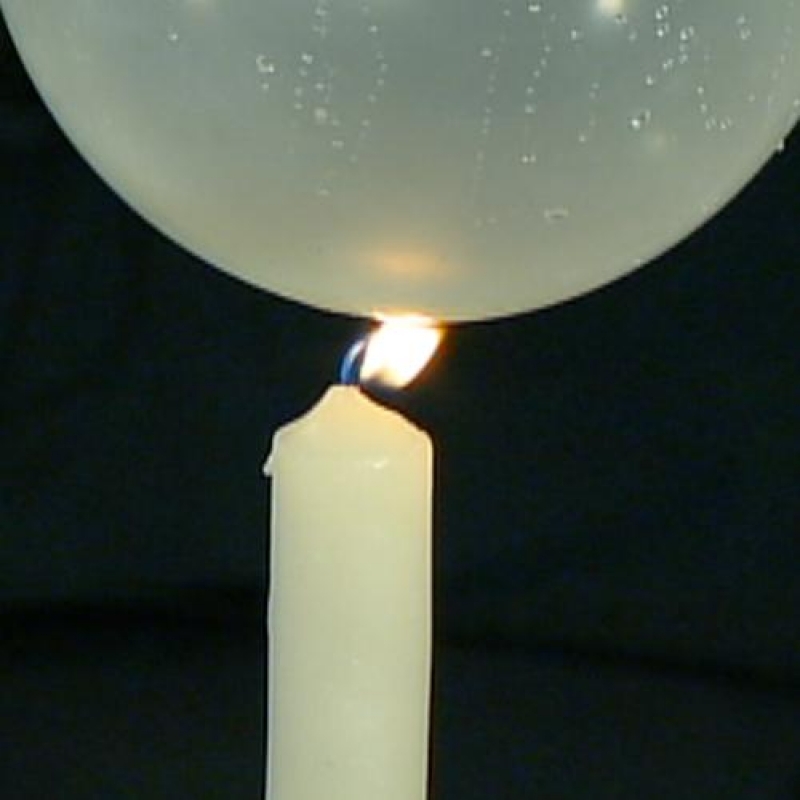 It uses some science and some surprising ways to keep balloons from popping even when pierced or put over a flame. How about when you put the balloon over the flame? To protect us when we’re suffering.